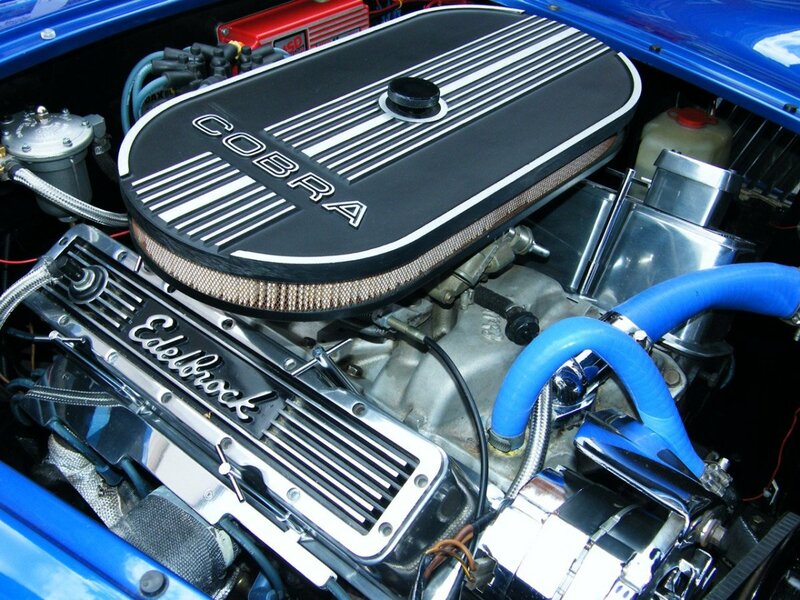 I am a fully licensed automotive technician who has worked on all makes. 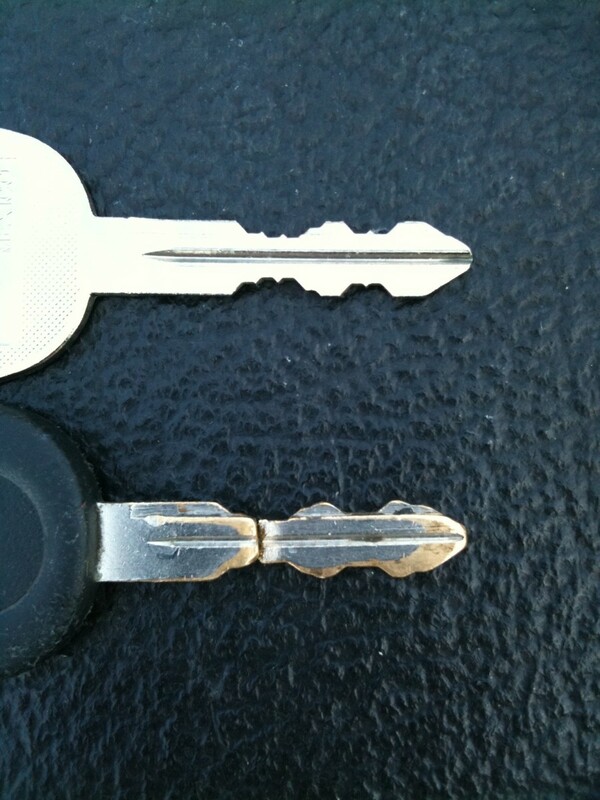 When key in the ignition, starts cranking very weakly. No dash lights or very dim dash lights. No electronics work or they're very weak (e.g., window scrolls down a lot slower than normal). The interior dome light dims off. Dead or very weak battery. First check the terminals to make sure the connection is not loose or corroded. Check the age of battery, and if it is past its lifespan (ex. 60 months, 72 months, etc. ), then replace the battery instead of wasting money on recharging or diagnostics since that may be the only cause of the starting problem. If the connection is okay, try to boost the battery and recharge as required (note: you can try to drive it around for 20-30 mins to see if the battery will recharge. However, warning: Do not stop the vehicle in the middle of the drive to check if the vehicle will restart—the battery may have been drained down too much to be recharged. If recharging does not work, then you will need to replace the battery. When the key in the ignition yields cranking. The dash lights and interior lights flicker. The windows scrolls down a lot slower. Electronic accessories are still operational. 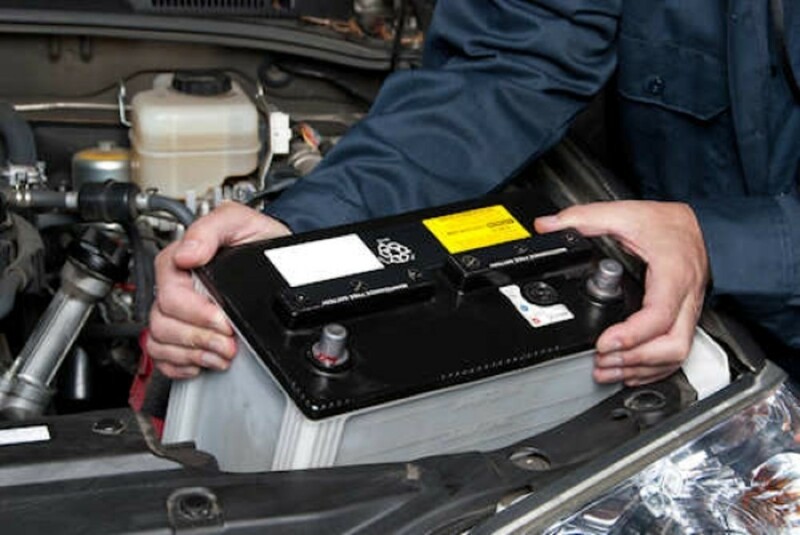 Check the age of battery and if it is past its lifespan, replace it instead of wasting money on recharging or diagnostics since that maybe the only cause of the starting problem. If the connection is okay, try to boost the battery and recharge as required. (Note: You can try to drive it around for 20-30 mins to see if the battery will recharge, but do not stop the vehicle in the middle of the drive to check if the vehicle will restart. The battery may have been drained down too much to be recharged.) If recharging does not work, then you will need to replace it. When key in the ignition yields cranking. The dash lights dim slightly for a second and then stays bright. All electronic accessories are functioning normally. 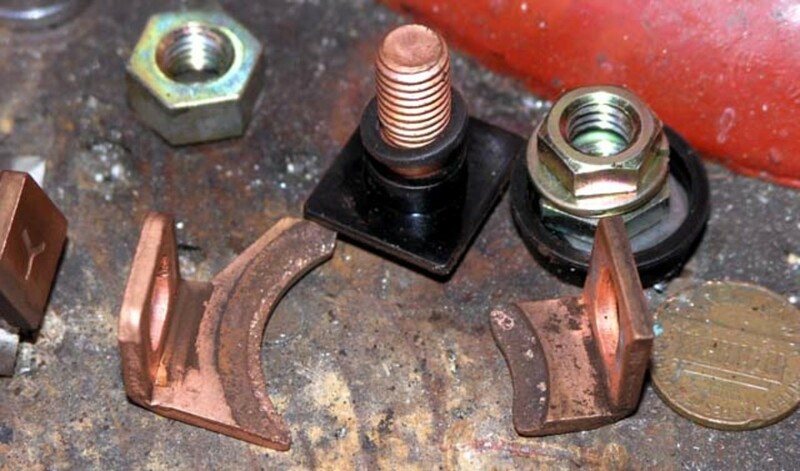 Replace starter contacts in the starter solenoid. Or replace starter solenoid assembly if the same price. When key in the ignition or on start yields cranking. The dash lights stay bright. 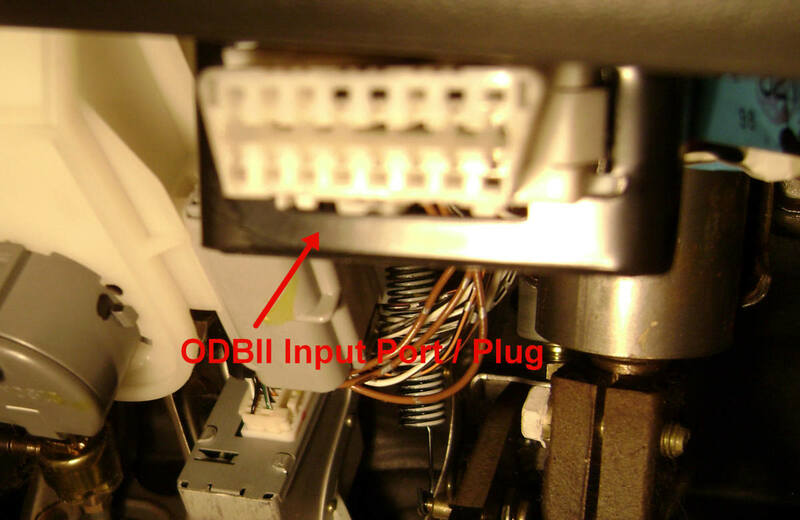 Starter circuit problems, which include wiring, connections, ignition switch, safety neutral switch or clutch switch, and starter relay. 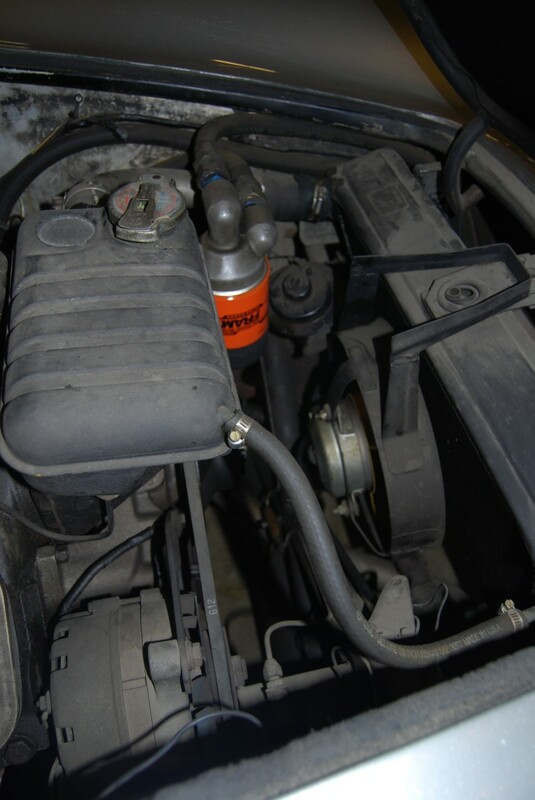 Replace starter contacts, starter solenoid, starter assembly or repair starter circuit as required. The key in the ignition yields cranking. Everything is functioning normally as usual, but will not start. 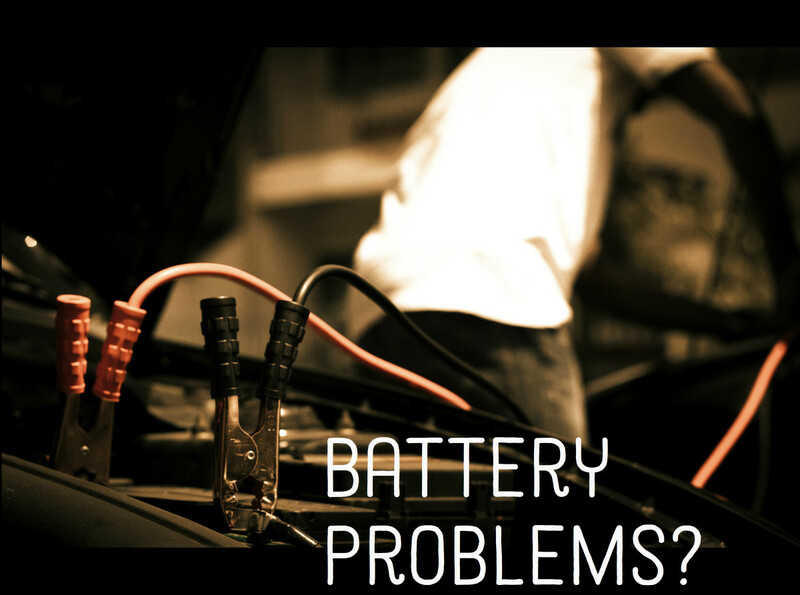 There are many possible causes, but we know it is neither a battery nor a starter problem. Just remember: a vehicle will always require air, fuel, and the ignition to operate. 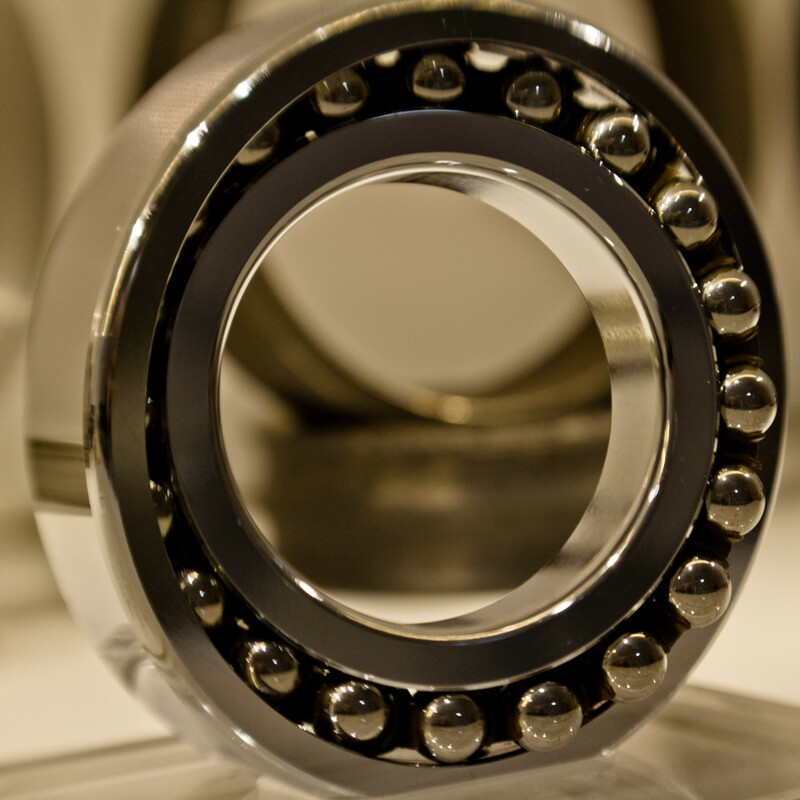 This problem will require a proper thorough diagnostic by a licensed technician. 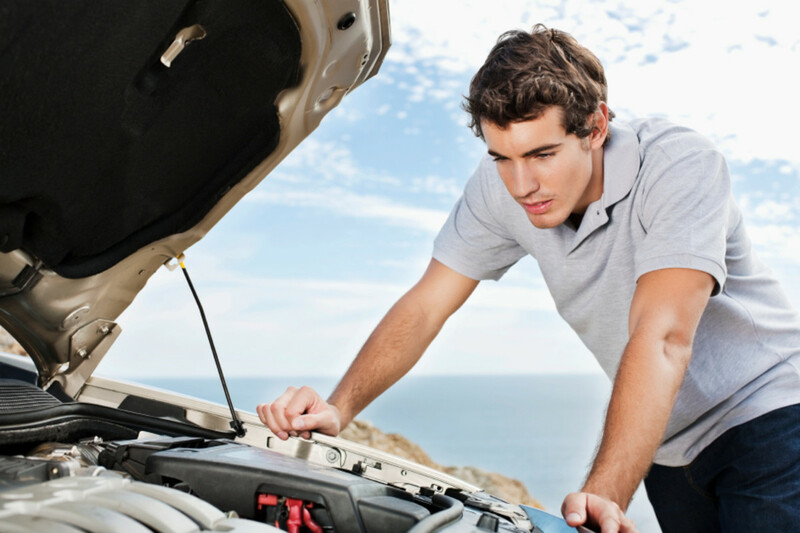 Expect the technician to take an hour for diagnostic time, unless it is a more complicated situation. 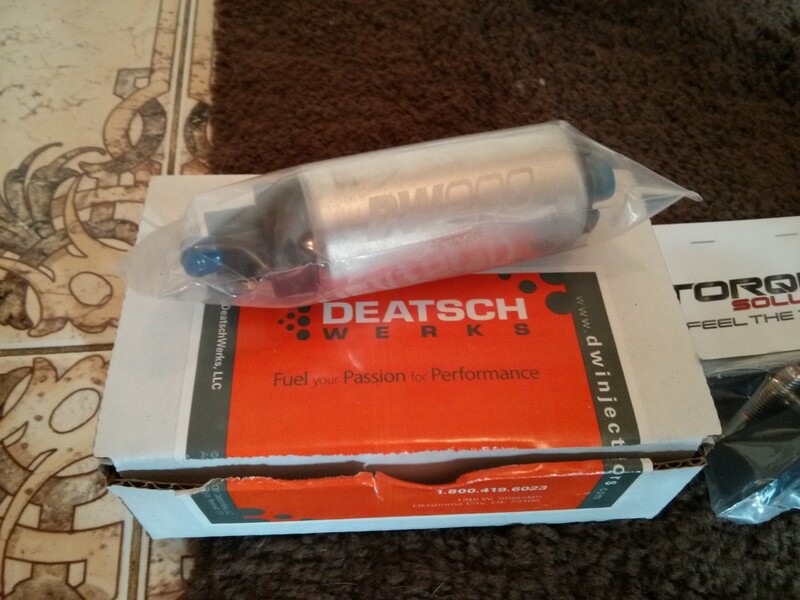 If vehicle had been parked for an extended period or a long time, and the starter cranks. 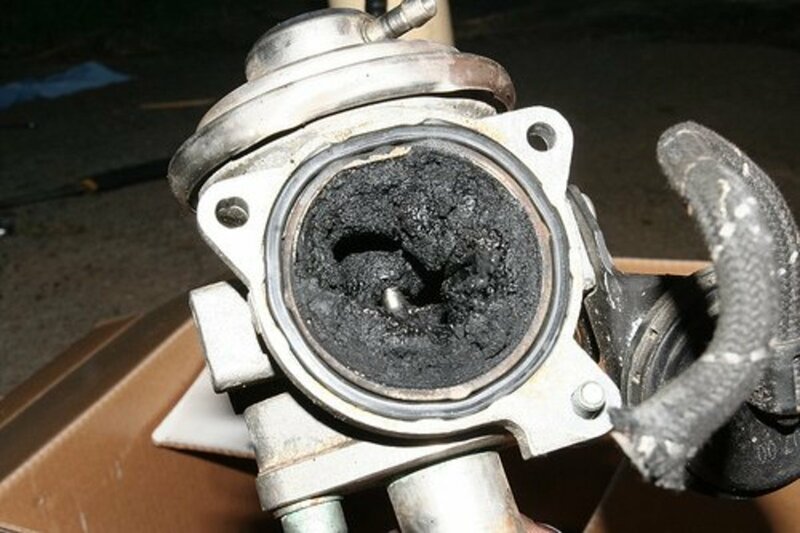 A common possible cause is stale gasoline or diesel fuel, or a seized fuel pump. 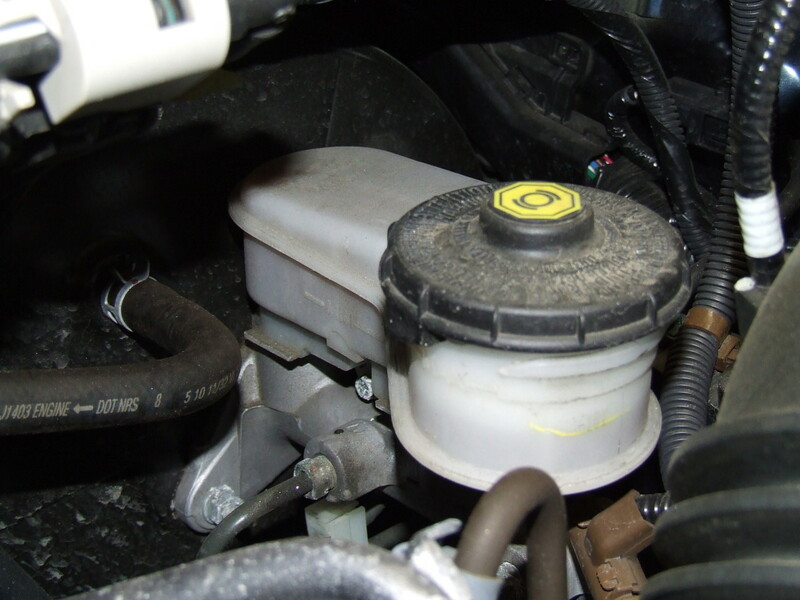 To repair this, drain the old fuel and you may need to flush fuel lines and injectors. Also, use a hammer to tap the fuel tank in attempt to free up the fuel pump or replace it. If your car has an aftermarket alarm system or immobilizer, a common cause could be aftermarket security systems failure. To repair this, simply replace or remove it. When you're unable to turn the key in the ignition cylinder, or nothing happens when you press the start button. A common possible cause is that the key or ignition cylinder is worn, there's a low battery in the transmitter, or the transmitter is defective. To repair, simply cut a new key, replace ignition cylinder, replace transmitter battery, or reprogram or replace the transmitter. If vehicle is equipped with a smart key, and there's no start or it's unable to detect the key. A common cause could be that the battery is low or there's a defective transmitter or receiver. To repair this, hold the smart key on top of the start button and press it. It should pick up the signal, unless it is defective or the receiver is unable to pick up the signal. Procedures varies between cars. What car do you have? I would need more information. To start. Year make, model of you vehicle. Any warning lights on. Any repairs anything prior experiencing this problem?